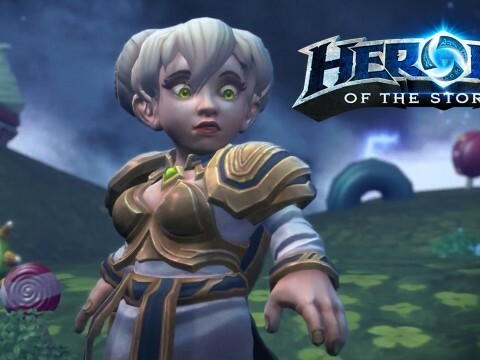 ▲ Blizzard has remained quiet on the future of the Heroes Global Championship. As December approaches, professional Heroes of the Storm players are unsure if they will have a job in 2019. 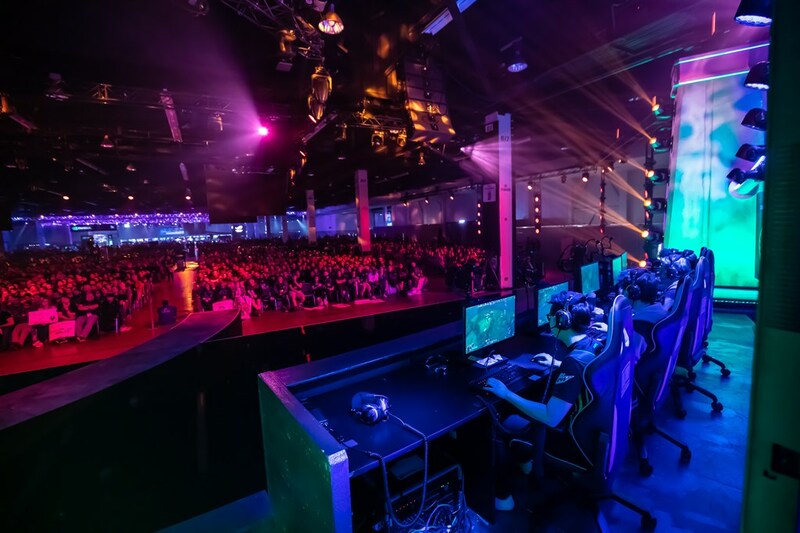 Since 2016, Blizzard Entertainment has run the Heroes Global Championship (HGC) circuit each year, pitting the best of the best from around the world against one another over the course of a calendar year with the finale being the World Championship event held at BlizzCon. With nearly $5 million awarded in prizes during the 2017 year and a lot of mouths to feed in the process, the survival of HGC, in its current format or otherwise, is paramount for those that rely on it for steady income. As it stands, HGC has not been announced to return in 2019 yet. No statements, press releases or announcements have been issued suggesting its existence going forward. 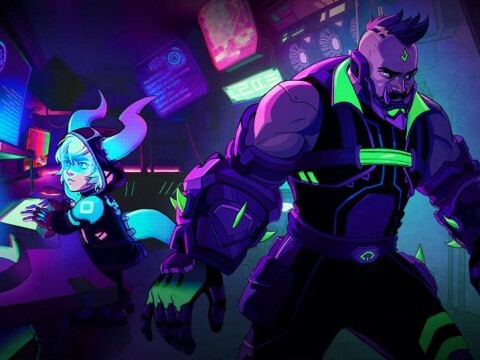 While this information may have been passed around internally within the company, securing the jobs of those who work on it behind the scenes, the talent, professional players and Heroes of the Storm community have been left in the dark. Not only does this impact the previous parties but sponsors who are looking to work with a team during the 2019 HGC year now lack information as to the future of their investment. Why dedicate resources towards a circuit that they don’t know may exist in the next few months or years to follow? 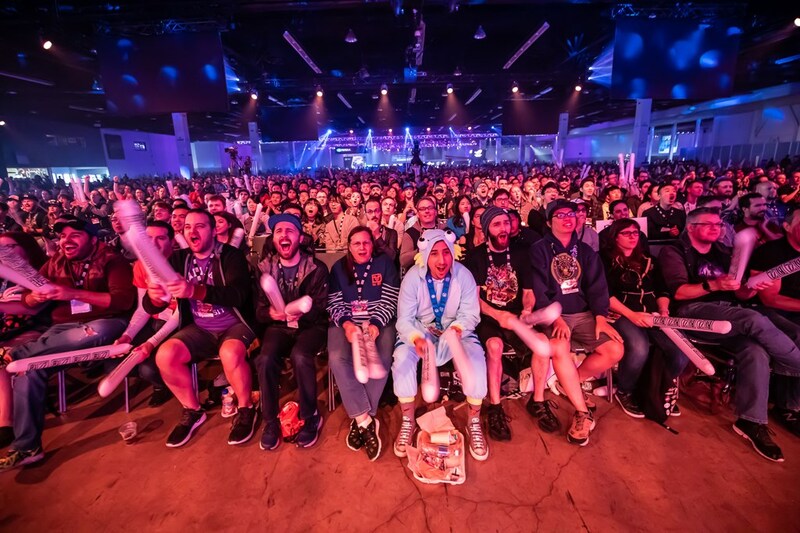 ▲ Fans pack the viewing area for the BlizzCon World Championship grand finals. All of this comes fresh off a Kotaku report that Activision Blizzard is undergoing a slash in spending as of late due to numerous factors. The report adds fuel to the rumor fire that HGC may be the target of budget cuts as its professional circuit’s ability to generate significant revenue for the company is unknown but doubted. Professional Heroes of the Storm players who are not currently sponsored by an organization face a world where there is no guaranteed income in their future if HGC were to collapse. 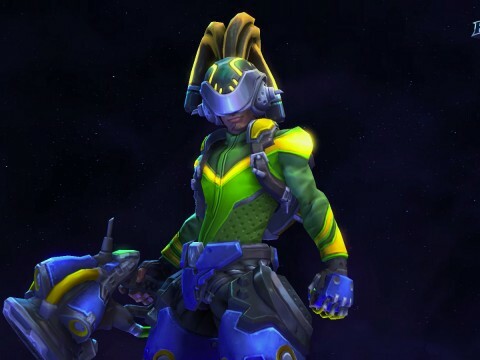 A player on an unsponsored team recently told InvenGlobal that his stress levels have reached new heights as a result and with an interested sponsor on hold until they know of the league’s future, Blizzard’s next move is a critical one. 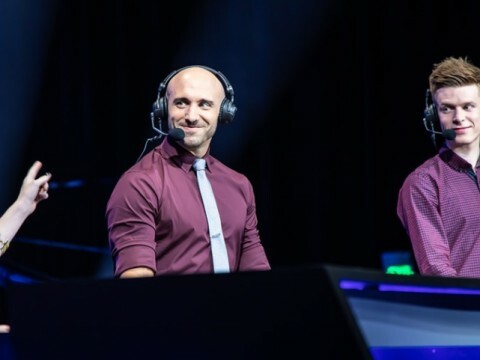 It’s completely understandable that Blizzard may be taking their time dissecting the best way to run HGC or a similar league format going forward as maximizing revenue, viewership and the best way to showcase their budding professional scene is not something worth hastily rushing. That being said, keeping the rest of the world in the dark in the process with so much on the line just allows the internet to do what they do best...speculate and worry. 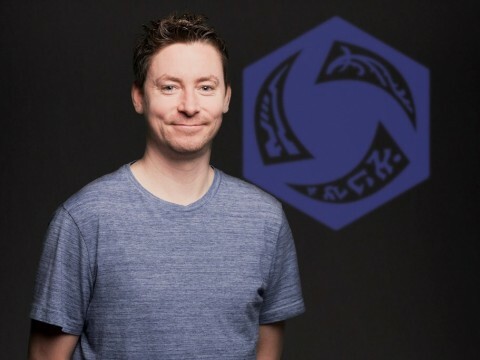 Blizzard has yet to comment when for asked for an expected announcement.